DETROIT — Cadillac furthered its recent product blitz today with the reveal of the brand’s first EV. This will be the first model derived from GM’s future EV platform. 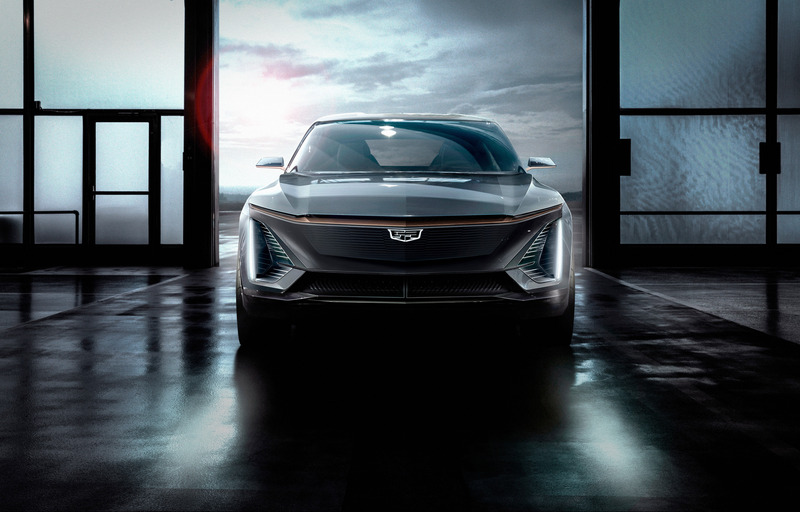 GM announced on Friday that Cadillac will be at the vanguard of the company’s move toward an all-electric future.